A 75 years old woman still hand makes women dresses in Kobanê. The Henan mosque was plundered and Kurdish writer Dêrsimî’s grave destroyed. Paintings to voice the resistance of Afrin and celebrate Rojava diversity. The Kurdish Language Day is celebrated on 15 May as proposed by Kurdish literary scholars and linguists and it has made a great contribution to the development of Kurdish. The film Girls of the Sun doesn’t only analyze women’s fight against ISIS, it also stresses the fighting character of the women in Shengal. Altitude Film Distribution has secured UK and Ireland rights to Eva Husson’s Cannes competition title Girls Of The Sun from sales agent Elle Driver. Almost 53 thousand students are being educated through Kurdish in Kobane Canton of Rojava, northern Syria. The Turkmen people living in Manbij are opening an association to promote Turkmen culture in the region. The 10th London Kurdish Film Festival (LKFF) opened this year with a gala attended by directors, artists and people. Demir Sönmez, one of the leading photographers in Geneva, has opened an exhibition at Saint Gervais Theater Center in Geneva. The Shengal Êzidî Society Coordination celebrates Çarşema Sor for the Êzidî people. The first volume of the three-part biography of Sakine Cansiz has also been published in English after German and Italian. The 9th issue of science-theoretical journal Jineoloji, was published. The new issue revolves around the slogan "Science to be developed around women is the first step towards the right sociology". The competition at this year's Cannes Film Festival also features the film “Girls of the Sun” about Kurdish women fighting against DAESH, directed by French director Eva Husson. 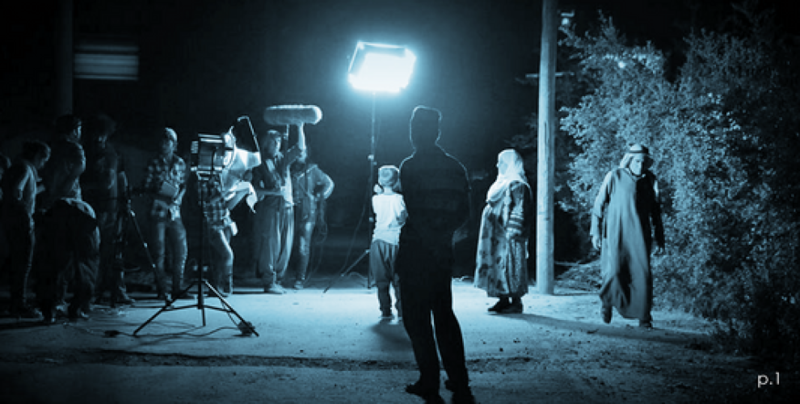 The film portrays the struggle and resistance of the Kurdish women. 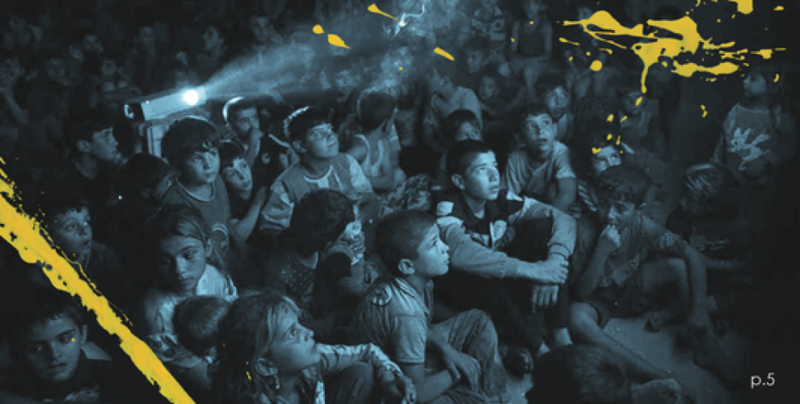 The London Kurdish Film Festival (LKKF) will be 10 this year. Writing in Yeni Ozgur Politika, Erem Kansoy gave details of this new edition which will open this Friday 13 April to close on the 22nd. Daniel Chavarria, great writer and communist, has died on Friday in his beloved Havana. He was born in Uruguay in 1933 but his incredibly adventurous and political life brought him to many shores. French writer Jean Rolin’s novel “Le traquet kurde” (“The Kurdish Wheatear”) has been awarded the Vialette literature prize. The Kurdish Wheatear is also in the running for the Livre Inter literature competition. The Akitu feast of Mesopotamia dates back to 4th millennium BC. and possibly even back to the Neolithic. Turkish planes bombed the archaeological site of Brad, 15 km south of Afrin city, which has been on the list of UNESCO World Heritage Sites since 2011.